Wedding planning isn’t all cake tastings and confetti, but it definitely can be when you find the planner who is the Christian to your Louboutin. Hi! 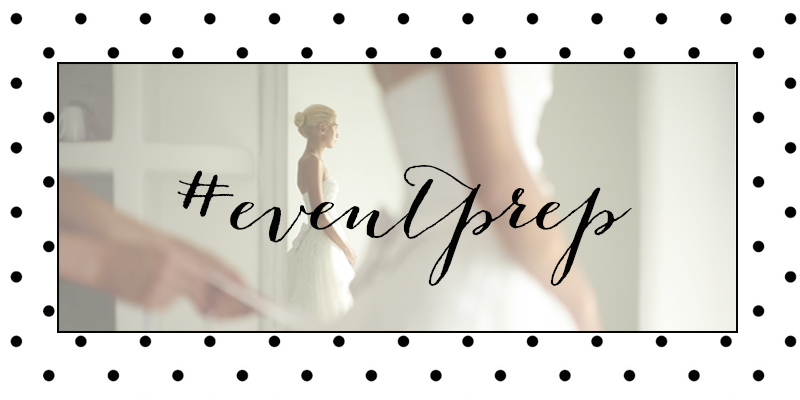 I’m Cassandra, the owner and creative director at Event Prep. If you ask my Dad, I was born to be a wedding planner; having started my career at a young age by planning themed slumber parties and enrolling in every home-economics class I could find. During my college years, at Kent State University, I served as the Director of Social Events for my sorority and went on to be the VP of Sorority Recruitment for the entire university. It’s probably no surprise that I earned a Bachelor of Science degree in Hospitality Management, a major that requires expertise in event/wedding planning, hotel management, restaurant management, and travel/tourism. After graduation, I had the pleasure of living in Columbus and assisting a top wedding planner with her luxury clientele. I’m now based out of Toledo, Ohio and when I’m not busy working my 9-5 as a wedding and special event coordinator, you can find me attending concerts/sporting events, watching HGTV marathons, and enjoying downtime with my husband, Ryan and our Mini Goldendoodle, Brody. As much as I love a swoon worthy pair of heels paired with a LBD, I’m just as comfortable rocking some sweats and an old college sweatshirt. I rarely leave the house without my Kate Spade planner or oversized handbag, and consider it a must to have vanilla creamer with my morning coffee. I’m a Midwest girl at heart but love incorporating some big city style into my events. I find daily inspiration in the latest storefronts of my favorite shops, on the runway, and in interior design magazines. 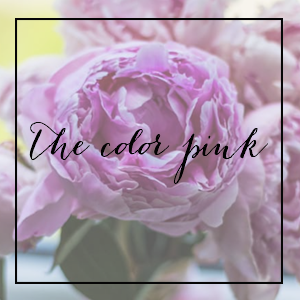 I have a stash of creative ideas up my ruffled sleeve that I can’t wait to share with you! I love finding reasons to celebrate life’s occasions, both big and small. Holidays and theme parties get me so excited, but it’s really weddings that put me over the moon. I absolutely adore combining pretty & playful details, and I believe the best weddings are the ones that tend to break the rules a little bit. I can’t wait to meet you and hear about your special day.